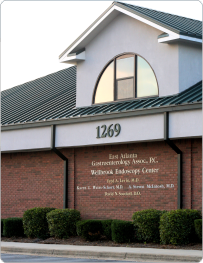 EAGA is affiliated with Wellbrook Endoscopy Centers, which operate two free standing outpatient endoscopy facilities conveniently located directly adjacent to our Conyers and Covington offices. 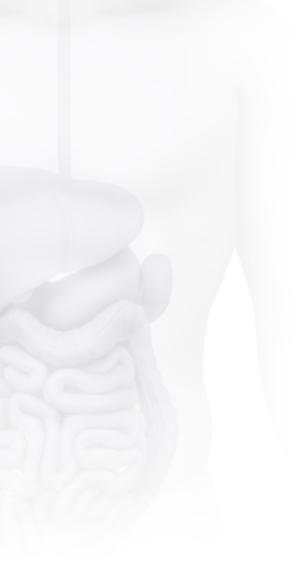 Wellbrook Endoscopy Centers are Joint Commission Accredited and have been endorsed by the ASGE (American Society of Gastrointestinal Endoscopy). With an annual volume of ~6,000 procedures, Wellbrook Endoscopy Centers offer a safe, convenient, and pain free endoscopic experience. Wellbrook Endoscopy Centers offer “monitored anesthesia care” for your endoscopy allowing for a safe and painless endoscopic experience. Ask your physician for details.